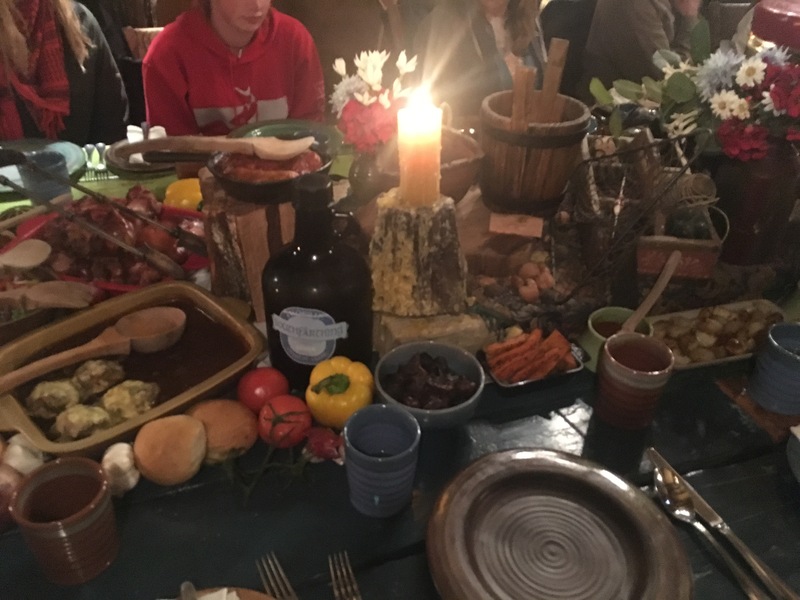 Forewarning: This is more about me, than it is my experience in New Zealand… but you should read it anyway. We all need to read more #justsaying. Have you ever watched a film, and almost feared seeing what the set looked like in person in fear that it would be ruined? I was! 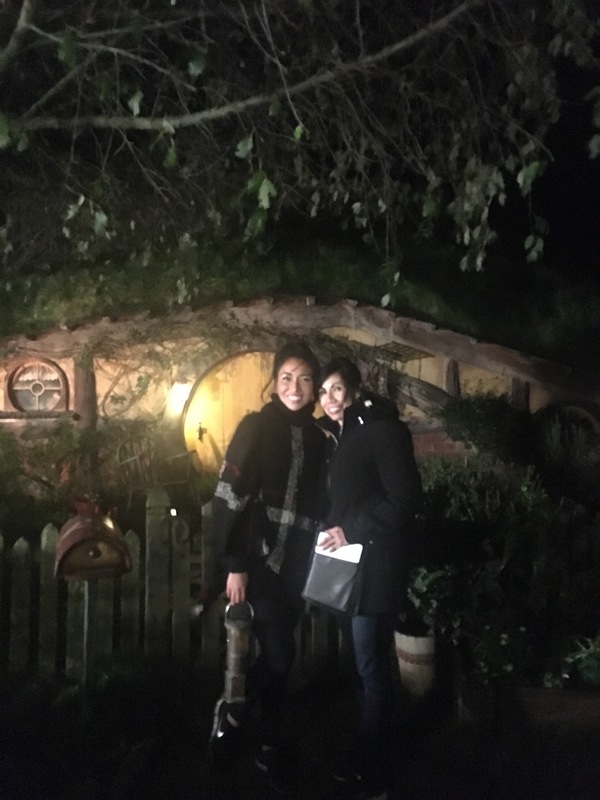 And my nerdy place of choice… Hobbiton, and YES it’s really a place! 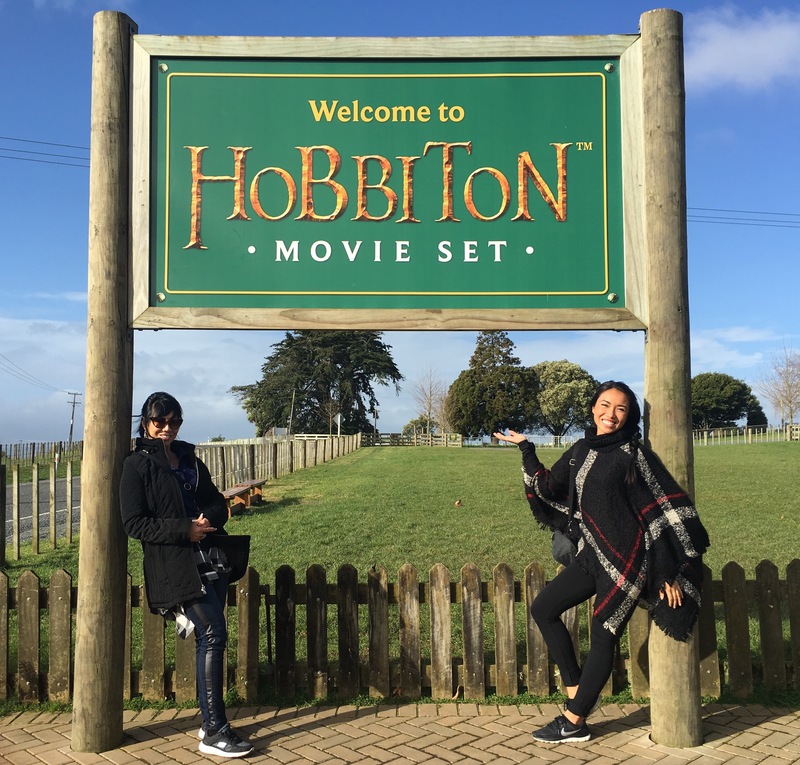 What is Hobbiton? It is a set in New Zealand, where “The Shire” from Lord of Rings was filmed. Not to spoil the ending… it was exactly like the movie, and it did not disappoint. What topped off the perfect day, was the night sky, and… sharing a moment with my mom where we both saw the Milky Way for the first time. Clear as day. Near the Party Tree, even. So… for those of you considering paying an additional flight to New Zealand, from Australia (which I found to be the cheapest), don’t miss out on this experience. If you’re not a Lord of the Rings fan… go. My mom can attest to this beautiful experience, the journey through the country to find the place, and the memories made all by a “Hollywood” movie. Dreams, my friends, can exist.